The ORG sector group within the REA has a wealth of Health and Safety information which we have specifically obtained from an array of external sources. Key issues are covered in detail with other helpful documents accessible e.g. Matrix of H&S requirements for on farm/small operators. The information is kept up to date as a requirement of ORG being part of the UK's WISH forum (Waste Industry Safety and Health forum). 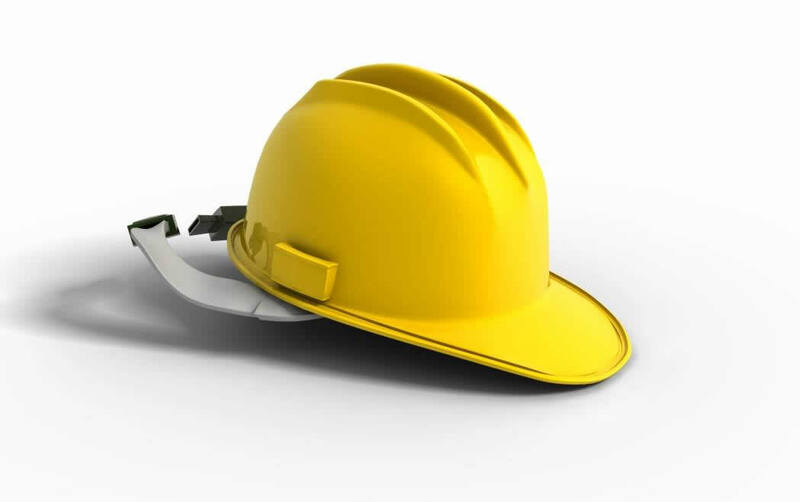 Health & Safety enquires and any requests for further H&S initiatives should be directed to Gordon Thompson at the REA (gordon@r-e-a.net tel 07584 253 733).